Natalie Portman's acting debut, Leon, was pure ingénue. 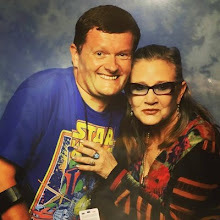 When it was announced that she'd signed to the Star Wars prequels (alongside an unknown Keira Knightley), most fans (myself included) were anticipatory! However, George Lucas' prequels drained the essense from even the most talented of actors and Natalie was no exception. Her onscreen persona was overshadowed by the Menace of a technologist's vision. The movie Closer may see the return of Portman's promise. 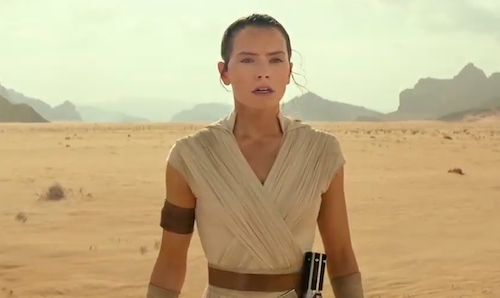 Is Mathilda back in time for Revenge of the Sith? I'm really looking forward to Batman Begins. The teaser trailer has rekindled my faith in the franchise. Fellow fans of both Batman and Katie Holmes would be wise to read this informative article. Over the Autumn/Fall I will showcase new Batman fine line drawings here.